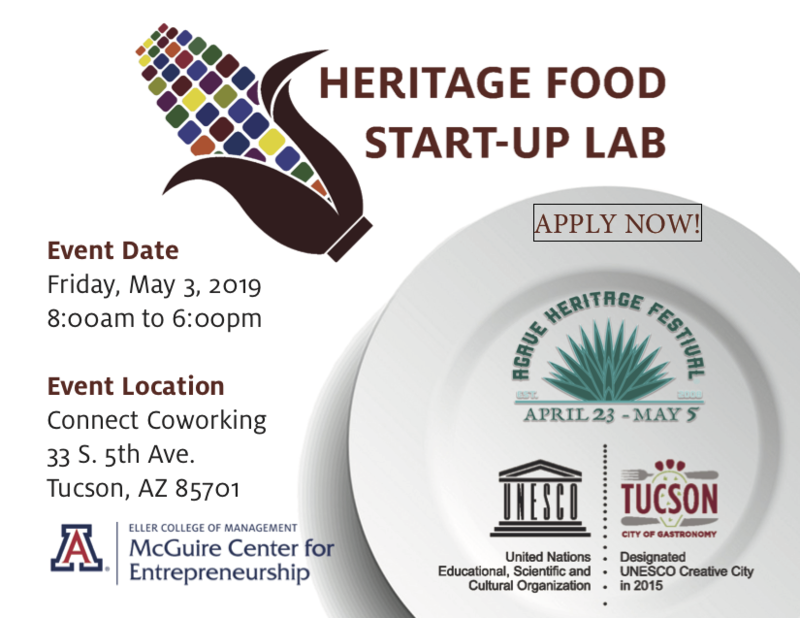 The heritage food start-up lab is for food entrepreneurs interested in incorporating heritage foods into their business, and for foodies and farmers wondering how to develop their heritage food idea and launch their business. This concentrated workshop will give you the creative space for planning, and the tools, resources, and network that you need to take the next steps. Participants will leave the workshop with a resource guide outlining next steps. There is an application process to be selected as a participant for the workshop; applicants will be evaluated on readiness to attend the workshop. Applications are due by April 19th.